It’s that time of the year when couples look for that photographer that will capture their day. This is the first of five articles where I am going to try and help with the selecting of a wedding photographer. I will share my experience and knowledge of the industry to help couples to find with confidence the ideal wedding photographer for them. 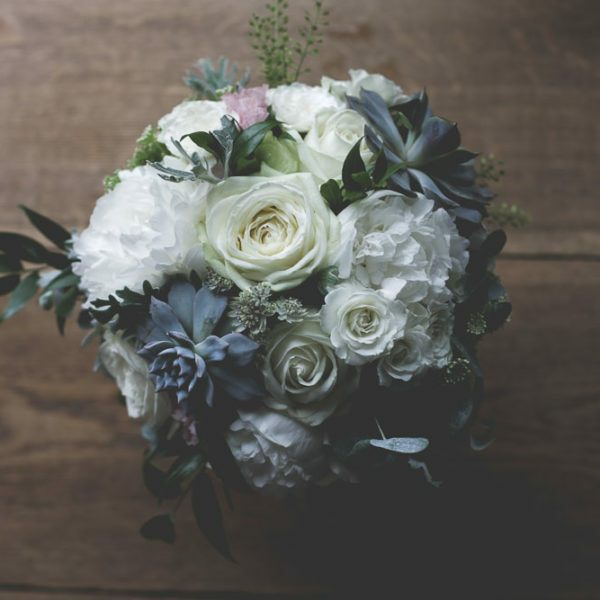 This is an important decision for all couples getting married, as it is more than likely that it is their first time getting married and often drowning in choices. 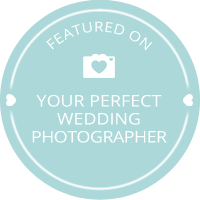 Not only in how to select a wedding photographer but also every other choice they could make about their wedding day. This is the modern world and if you want you can easily have too many choices. I hope that the articles help in the decision making for selecting a wedding photographer. 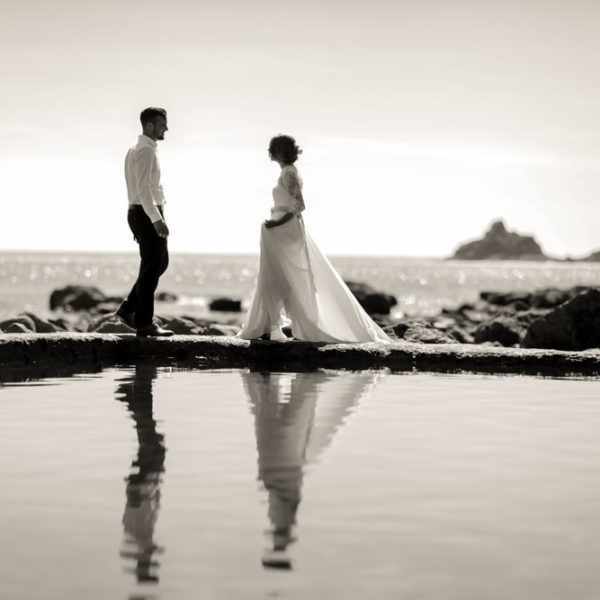 Firstly, you need to submerge yourself into a load of wedding images. This can be done on Instagram or Pinterest. Get an idea of what you like, what floats your boat? This will help you develop a benchmark of what you are after. When you are selecting photographers you will be able to use this. Have a look at the photographers work and see how it compears. Will they be able to fulfil what you want? Make sure that you have a look at lots of photographers work. You will want to see a whole wedding album if possible. This helps get an idea of what they may capture. During wedding shows, I always have real wedding albums that I show couples. It allows them to see a real wedding. 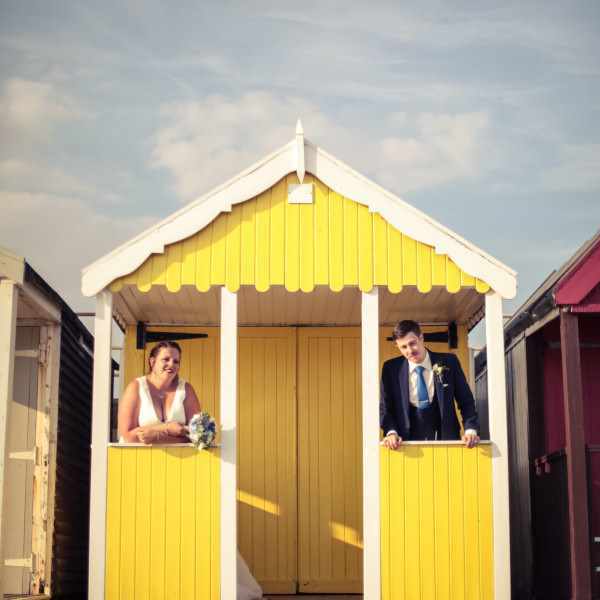 When a photographer is showing their work you need to know if it is a real wedding or a stylised shoot. A stylised shoot is a stage day that will be a slower process than a wedding and will not truly reflect the ability of a photographer. Stylised shoots are amazing and it’s great that lots are being shot but be aware of what you are looking at. The second part of this is the approach. The approach is very important. The easiest way to put this is to say would you want that photographer at your wedding as a guest? If the answer is no then you may need to move on. This may seem harsh but if you can pick someone that you would want as a guest then this would help in so many ways. 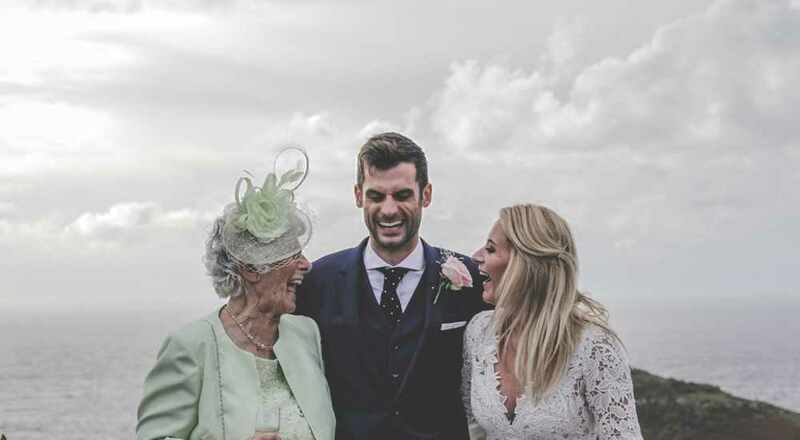 The communication before and after the wedding will be better, the images on the day will be more relaxed, your guests will be more likely to warm to this stranger and the overall day will have a better feel. I hate it when I hear about photographers that have dominated weddings. This is not a time to hold the stage. The photographer needs to be true to their character just make sure you know what that is. The flamboyant photographer will appeal to some or the quiet photographer to others. But if you are feeling happy in their presence then that is a great indicator. I find myself fitting into the middle. I know how to very polity manage a large group of people for some speedy and stylish group shots but for the rest of the day, I will be fairly unobtrusive and relaxed. Well, that is it for the 1st article. Keep your eye out for the next four! 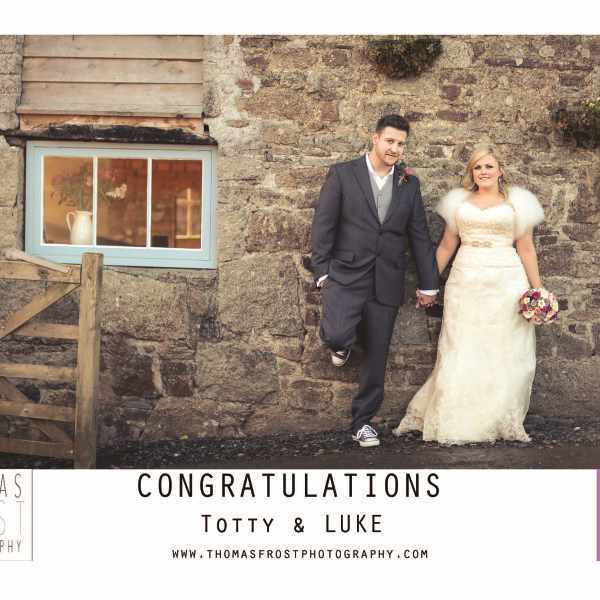 Why not have a look at some of my real weddings. If you have any questions then send me an email on my contact page.